Although the chargeback process was originally designed to protect consumers, it actually works just as hard to defend merchants, too. Merchants are often surprised to learn that the Fair Credit Billing Act of 1974 offers them quite a bit of chargeback protection. It’s perhaps not surprising, considering that back in the early 1970s, credit cards were the financial world’s equivalent to the wild wild west. If a card were lost or stolen and unauthorized transactions were made, it was difficult to determine who would ultimately be responsible. The Fair Credit Billing Act of 1974 was enacted to allay these fears and increase credit card use by creating the chargeback process to reverse unauthorized purchases made on a consumer’s credit card. Today, consumers no longer need to be encouraged to use their credit cards. And while the chargeback process has done an admirable job of protecting consumers from fraudulent charges, it’s also unfortunately enabled dishonest consumers to defraud e-commerce merchants. Luckily, merchants have numerous rights under the Fair Credit Billing Act. For example, when customers file too many chargebacks, new chargebacks by that customer may automatically be invalidated. Additionally, reason codes attached to chargebacks can help merchants understand why a chargeback was filed – which can enable the merchant to understand what information they’ll need to dispute the chargeback. Here are eight other credit card chargeback rights merchants have. The total amount of a chargeback can never exceed the original transaction amount, although chargeback amounts can include shipping and handling fees and surcharges associated with the original transaction. The issuer may file chargebacks for the full transaction amount, part of the transaction amount, or several partial chargebacks. Chargebacks may not be filed on the cash-back amount received from a debit card transaction. Many credit card issuers stipulate that before customers can file chargebacks, they must attempt to resolve the problem directly with the merchant. If the issue can’t be resolved, customers may need to prove their attempts at resolution — like e-mails or chat messages with the merchant — before the issuer will accept a chargeback. If customers receive an order past the promised delivery date, customers must first attempt to return the product for a refund before they can file a chargeback. A credit card issuer must then wait 15 days from the date of the customer’s attempted return of a product before processing a chargeback (unless waiting exceeds the chargeback filing deadline). This gives merchants a chance to make the transaction right and avoids letting the customer receive a double refund through a credit and a charge reversal. 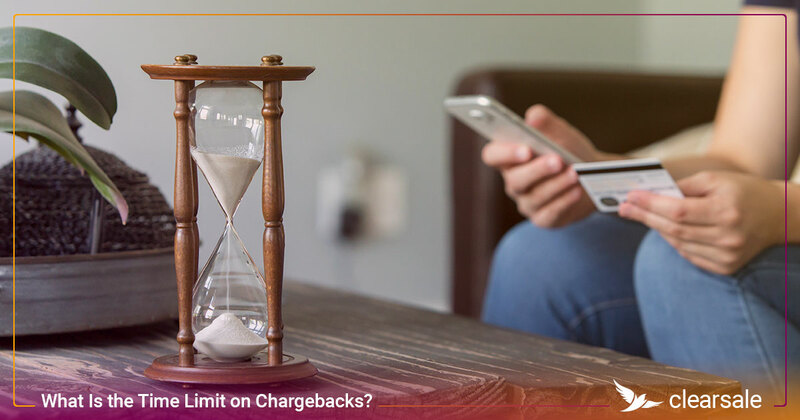 Most card issuers require customers to file chargebacks within a certain timeframe (generally between 60 and 120 days, although customers in the United Kingdom have up to six years under Section 75). 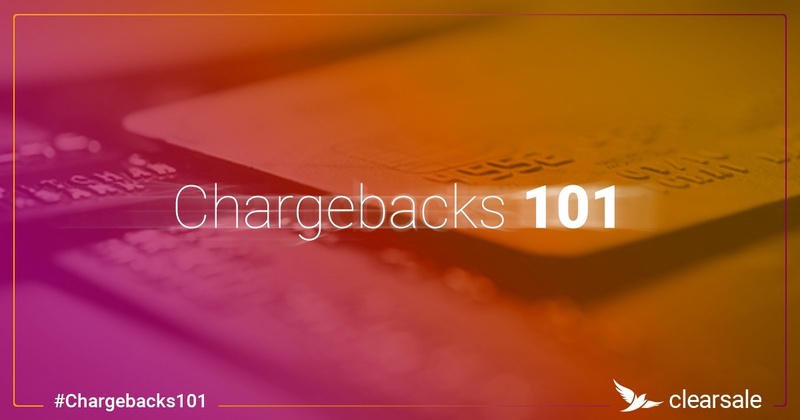 To avoid chargebacks altogether, merchants don’t have to accept credit cards; instead, they might consider switching to alternative payment methods like Zelle, ACH or e-checks. Of course, not accepting credit cards may significantly reduce the number of customers who are willing or able to shop with you. If customers initiate a return or a credit card chargeback, merchants have the right to send customers demand letters that insist customers return the products received. 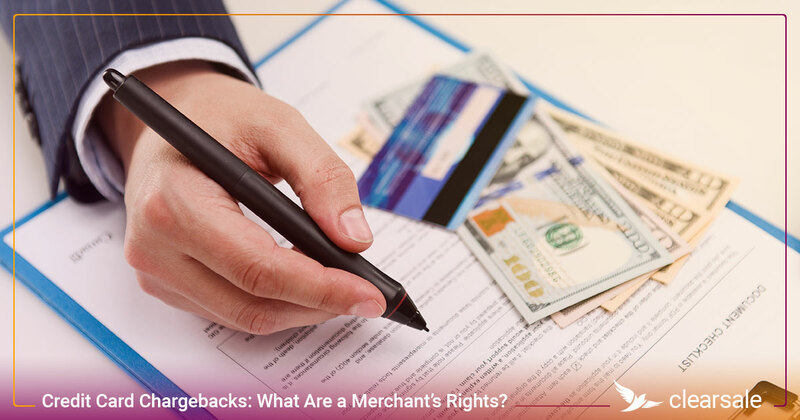 Contesting a fraudulent chargeback through representment is likely a merchant’s most important right. While it takes time, effort and resources for merchants to successfully defend a dispute, it is possible for them to collect and present the compelling evidence needed for a ruling in their favor. By disputing chargebacks, merchants send a strong message to fraudsters and credit card issuers that they’re unwilling to accept chargeback fraud. When financial and reputational losses become too big a burden to bear, merchants should consider investing in a robust fraud prevention solution that can help stop chargebacks before they happen and protect them in the event one slips through undetected. Even e-commerce merchants who do everything right will occasionally find themselves the victims of fraudsters and chargebacks. But expensive credit card chargebacks don’t have to be an inevitable part of doing business and affect your merchant rights — if you take advantage of the guaranteed protection that comes from ClearSale’s 100% guaranteed merchant chargeback insurance. If we approve a transaction that turns out to be fraudulent, we’ll pay the entire amount of the chargeback. You’ll be confident your business is covered — no matter what. Contact us today to get started.